If its berms you like then Buxton MTB Park has them in spades! 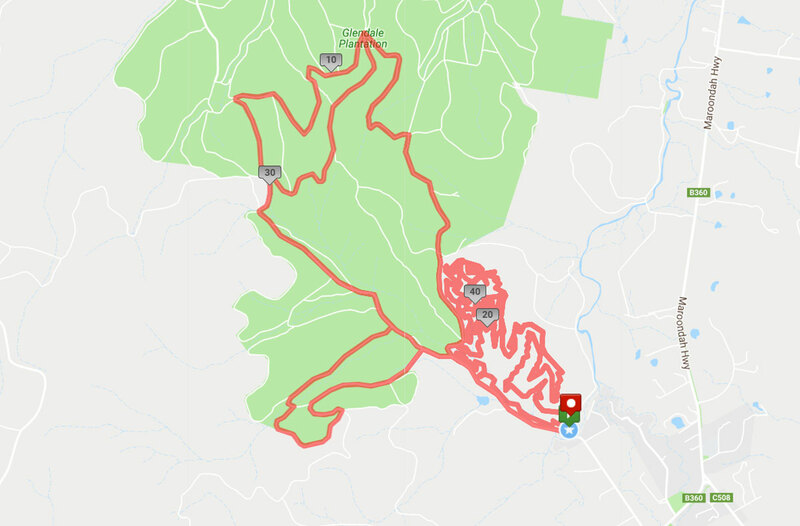 Course Description: You have probably never bothered to ride anything other than the awesome MTB park trails when you have gone to Buxton, but did you know that there are some pretty sweet fire trails around there with epic views and fun sweeping descents! Entry closes date: Wed 1ST MAY at Midnight .